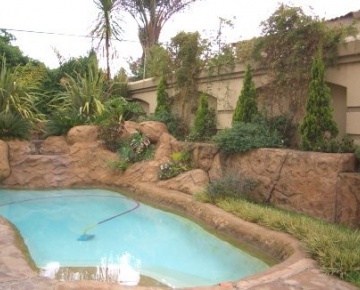 Find and compare reputable swimming pool companies operating within the Sandton area and listed on PoolBuilders.co.za. 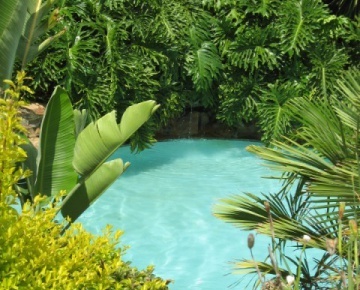 Splendid Pools is a division of All In One Pools and was established in 1995. 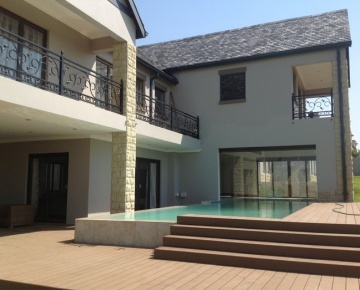 They are based in Fourways. 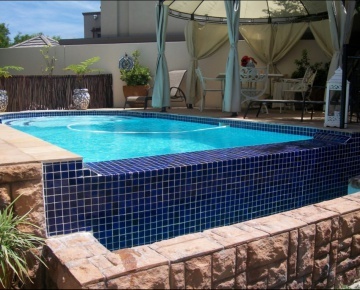 Pools 4 U designs and builds marbelite and fibreglass swimming pools. 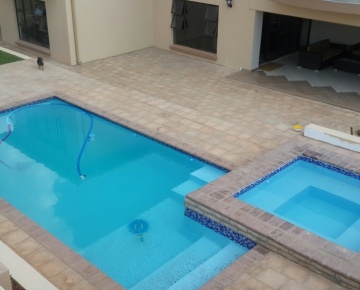 They also offer a comprehensive construction service to their clients. 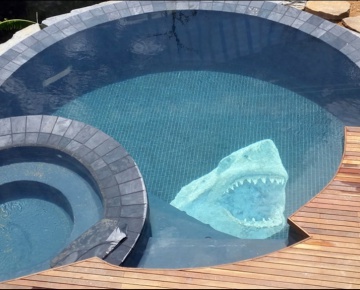 Their approach is to offer potential pool owners the ability to be a part of the planning and design of their own pool. 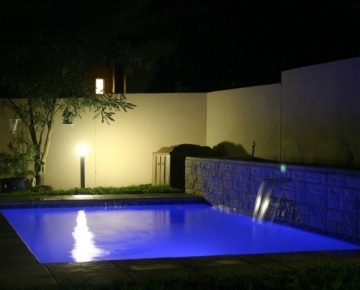 Endless Pools has 13 years' experience and specialises in the quality construction of new pools and renovation that will meet your individual needs and add value to your home. 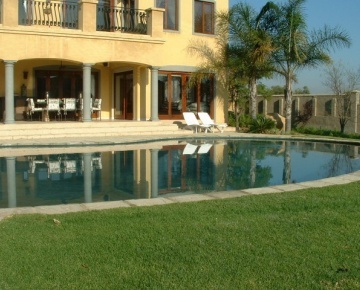 You swimming pool should provide you with fun, laughter and excitement. 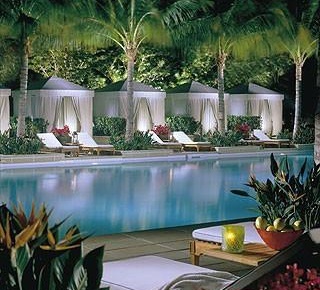 Infinity Pools considers that turning these feelings into reality as their first goal. 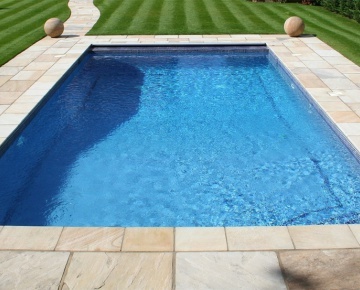 They offer a no obligation and free on site quotation so getting the process under way is really easy. 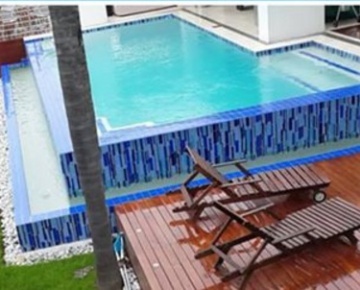 The company offers endless design and building options, and have completed well over 2000 swimming pools and have several years of industry experience behind them. 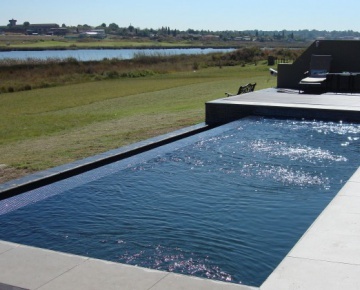 Infinity Pools believes that they have the perfect package that can be tailored to a project that will exceed all your expectations! 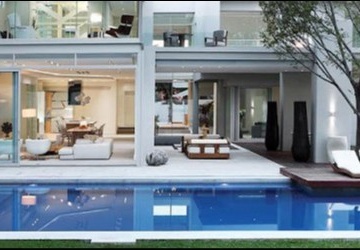 Stuart Clark Pool and Property Management os an independent consulting company. 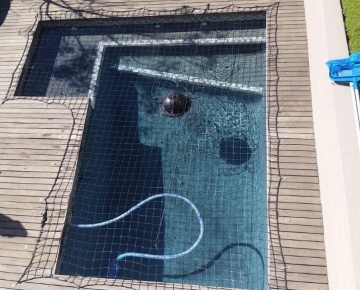 Their services are available at no cost to property owners looking at installing a new swimming pool or looking at renovating and existing pool. 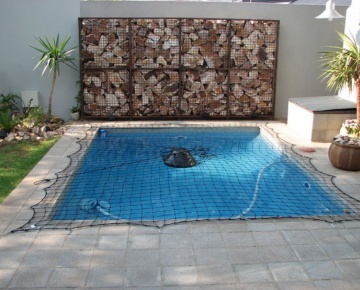 Stuart Clark has experience as a swimming pool builder and project manager.